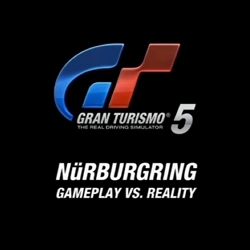 This video from Sony comparing the real-life Nurburgring with the digital re-creation in Gran Turismo 5 is amazing. Their attention to detail is mind blowing. 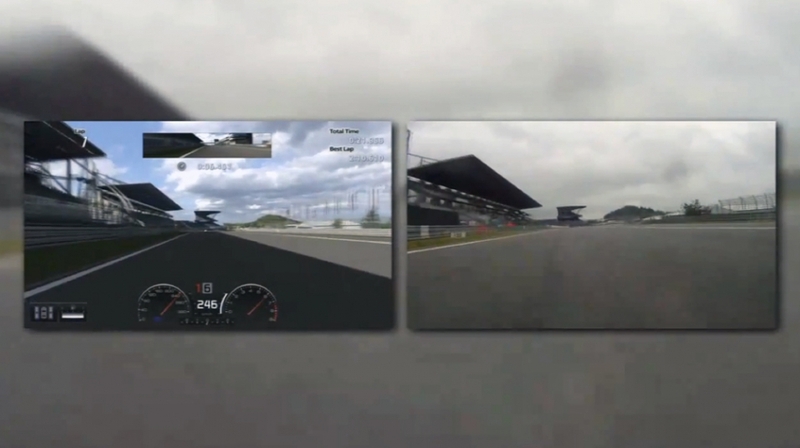 Watch and marvel at what painstaking scanning and modeling can produce. 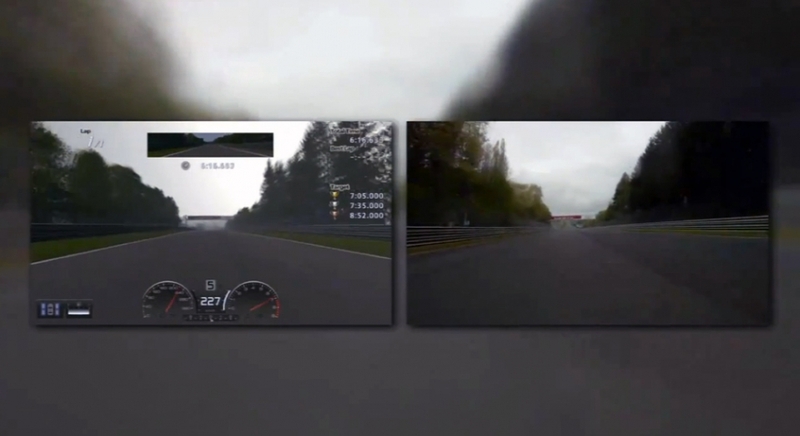 The makers of Gran Turismo 5 did not leave out much when recreating Nurburgring, one of the most legendary tracks in the world.